Our speakers have outstanding experience within the private, public, military and voluntary sectors and will be offering personal perspectives on the challenges facing business and organisational leaders over the next decade. Each one has faced unique pressures, from which they have developed their own set of leadership principles values that characterise their personal beliefs and values. We are delighted that our speakers will be sharing their experiences at the Conference. Pauline is responsible for developing HR strategy and talent initiatives across the European Region which for Honda covers 48 countries, including the emerging markets, South Africa and the Middle East. Leadership development and succession lanning are key areas for Honda and, as a member of Honda’s Global HR Forum, Pauline works with colleagues to develop these themes internationally. Operationally Pauline is responsible for the employment and development of the 700 associates based in Berkshire and she moved into her current role in 2002. 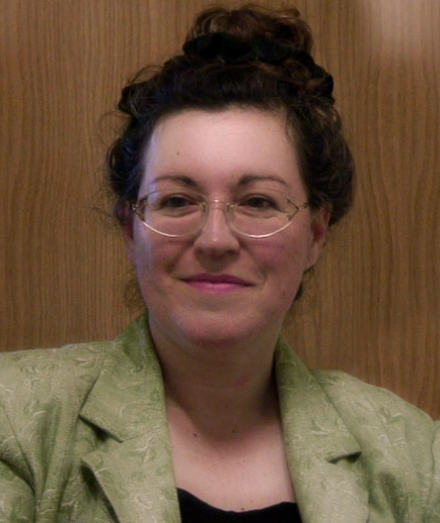 Pauline is a Fellow of the CIPD and is a regular speaker at the conferences. Philippa Foster Back’s background is in finance where she has over 25 years business experience, as a senior executive, with broad international management experience in a number of corporate sectors. She was appointed in November 2007 by the NHS Appointments Commission for a four-year term. Philippa is also Chair of the Audit Committee at the NNUH. She has been financial controller of two public companies, DC Gardner and EMI. Since 2001 she has been the Director of the Institute of Business Ethics, where her role is to raise awareness and assist companies develop an ethical dimension to their business activities. She is on the board of the Institute of Directors and chairs the UK Antarctic Heritage Trust. She is a Past President of the Association of Corporate Treasurers. In 2006 she was awarded an OBE for services to the Ministry of Defence, where she was formerly a non-executive director on the MoD Board and chaired the Defence Audit Committee. 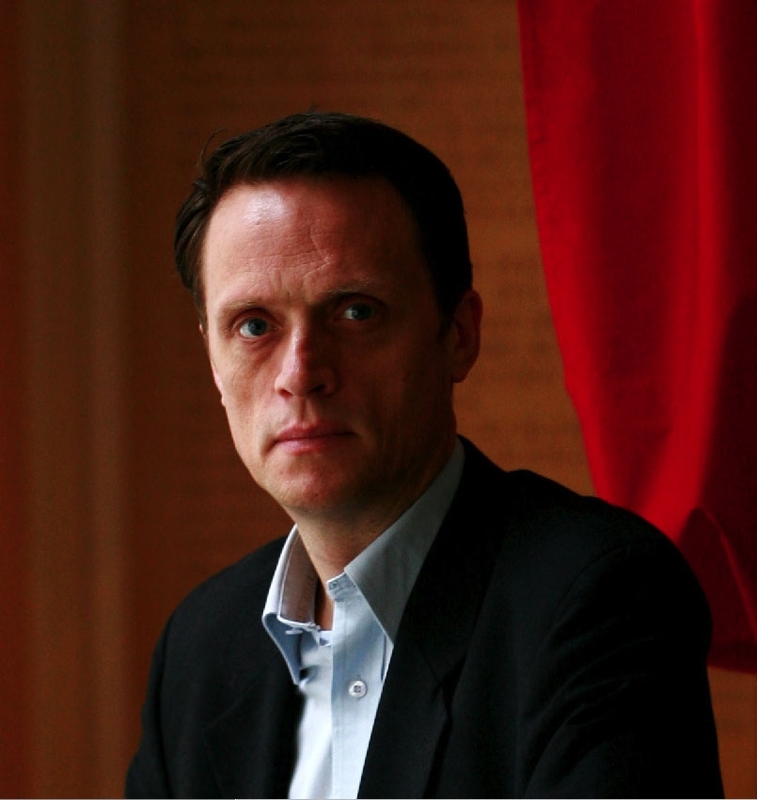 Matthew Taylor became Chief Executive of the RSA in November 2006. Prior to this appointment, he was Chief Adviser on Political Strategy to the Prime Minister. Matthew was appointed to the Labour Party in 1994 to establish Labour’s rebuttal operation. During the 1997 General Election he was Labour’s Director of Policy. His activities before the Labour Party included being a county councillor, a parliamentary candidate, a university research fellow and the director of a unit monitoring policy in the health service. He was the Director of the Institute for Public Policy Research between 1999 and 2003, Britain’s leading centre left think tank. Matthew has written for publications including The Times, Financial Times, New Statesman and Prospect. Group Captain Jupp was pivotal in founding the Royal Air Force Leadership Centre at Cranwell in 1995. Before being asked to set up the Leadership Centre, John held a wide variety of leadership positions in the Royal Air Force in his capacity as a Tornado pilot, weapons expert and instrument flying examiner. These included commanding a squadron and leading it in both the Bosnian conflict and in policing the no-fly zones over southern Iraq. John will be speaking at the conference on the impact that the Authentic Leadership 360 project has had within the RAF and the lessons that Authentic Leadership has for business leaders today. Philip is a highly experienced expedition leader who started his career at the John Ridgeway Adventure School before leading expeditions to South America and Africa as part of World Challenge. Over the last 5 years Phil has been involved in the annual Polar Challenge, in 2007 helping to train the Top Gear team as part of their Challenge to the North Pole. He both took part in, and was Logistics Manager for the televised 2008/9 Amundsen Omega 3 South Pole race which included Ben Fogle and James Cracknell. He is the Project Co-ordinator for all of our outdoor team-building events. Philip runs his own business Polar Endeavour giving us the opportunity to relive the epic journeys of Scott and Shackleton. 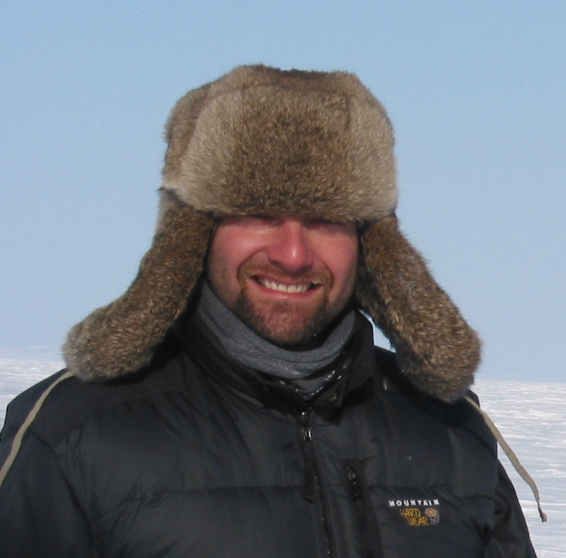 Phil will be speaking at the conference about his Polar experiences and how leadership success under such extreme conditions requires self-awareness, purpose, focus and the courage to ask for help. 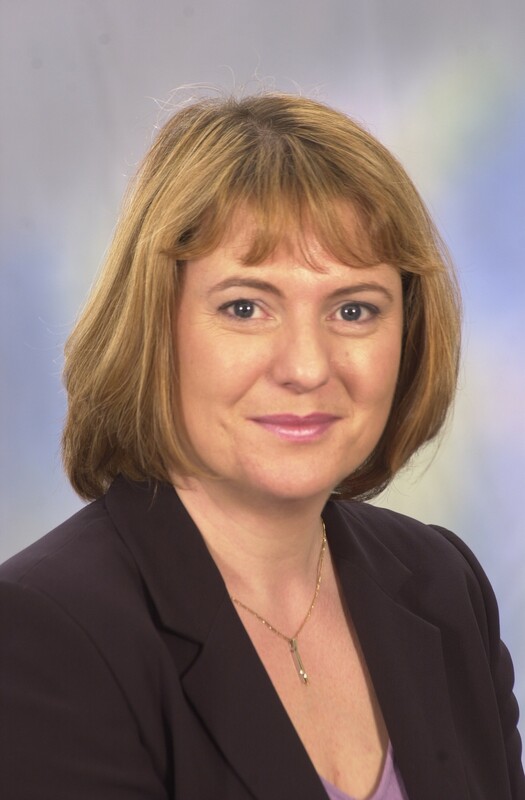 Fiona is the author of the psychometrics Thinking Styles® and Cognitive Team Roles™ as well as the diagnostic instruments Think Smart™ and the Cognitive Gap Analysis™. She is currently engaged in PhD research, working with the RAF Leadership Centre at Cranwell investigating how Authentic Leadership is manifested within the RAF Officer Corps, and is developing the first Authentic Leadership 360 instrument within the UK. A business psychologist and highly experienced trainer and development consultant, Fiona has a wealth of expertise in coaching individuals to understand how their cognitive preferences and underpinning ethical philosophies drive their behaviour, influence the quality of their relationships, and affect their success and effectiveness at work. She is a frequent speaker for the CIPD on the subject of Authentic Leadership and is a visiting Lecturer on Leadership for the RAF.